Charbonneau, I., Cormier, S., Guérette, J., Plouffe-Demers, M., Blais, C. & Fiset, D. (2018). 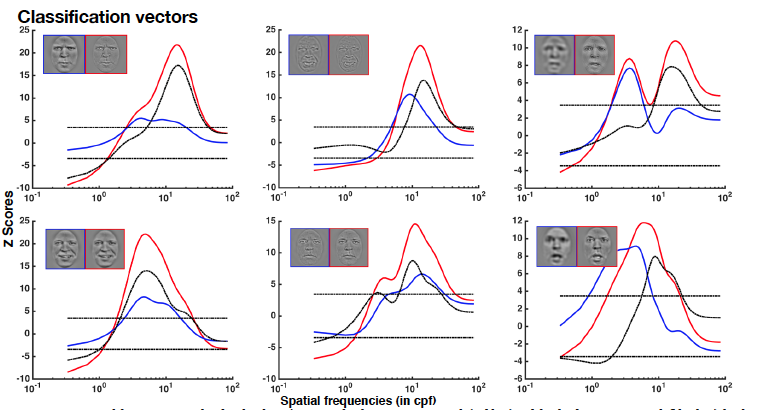 Spatial frequencies for accurate categorization and discrimination of facial expressions. Journal of Vision. Vision Science Society, St-Petersburg, Florida (USA).